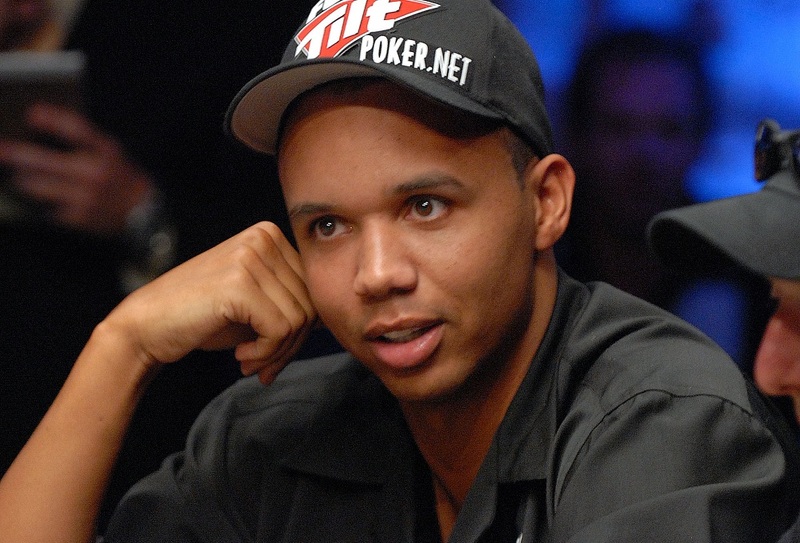 Phil Ivey, nicknamed The Tiger Woods of Poker, has lost his five-year legal battle with Crockfords in London after the casino refused to payout his £7.3m winnings. The American was playing Punto Banco, a Baccarat variant, in 2012 but was said to have broken the UK casino’s rules by edge-sorting’, a technique used to spot advantageous cards. Five judges upheld the decision to withhold Ivey’s winnings ruling that the world-renowned poker player was knowingly dishonest even if it didn’t necessary class as “cheating”. “What Mr Ivey did was to stage a carefully planned and executed sting,” read the judgement. “That it was clever and skilful, and must have involved remarkably sharp eyes, cannot alter that truth. Edge-sorting in casino terms is identifying the differences in the patterns on the back of each card to increase your chance of winning. “It is very frustrating that the UK judges have no experience or understanding of casinos or the ongoing battle between casinos and professional gamblers attempting to level the playing field,” Ivey said following the judgement. Ivey, who has won ten World Series of Poker bracelets and one World Poker Tour title, had consistently denied claims of any wrongdoing and has been backed by fellow professional players. “First, what is cheating?” wrote poker hall of famer Victoria Coren Mitchell in her Guardian column. “Phil and his partner noticed that Crockfords was using cards with an asymmetrical pattern on the back. Persuading the croupier to turn some of them upside down “for luck” – which was eagerly agreed, as the house anticipated fat losses from this pair of visiting rubes – he could basically tell what was coming off the deck. “We are delighted that the High Court, the Court of Appeal and now the supreme court have all found in Genting’s favour, confirming that we acted fairly and properly at all times and that Mr Ivey’s conduct did indeed amount to cheating,” said Paul Willcock, the president and chief operating officer of Genting UK, the owner of Crockfords casino. The 40-year-old Ivey also lost a similar came in the US in 2016 where a district judge ruled that he was edge-sorting at a casino in Atlantic City.